Our site at Wereham has the facility for dismantling vehicles as well as collecting end of life vehicles. 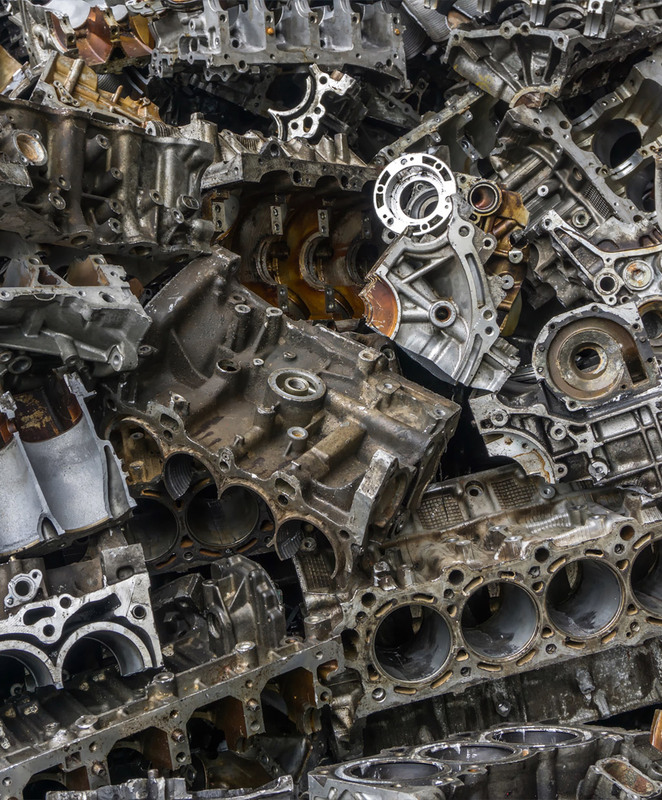 We have a large stock of vehicles available for used car parts, from an engine to a head light we will try to accommodate your requirements. Parts can be posted for additional costs. Call Wereham today 01366 501321 for availability and prices.